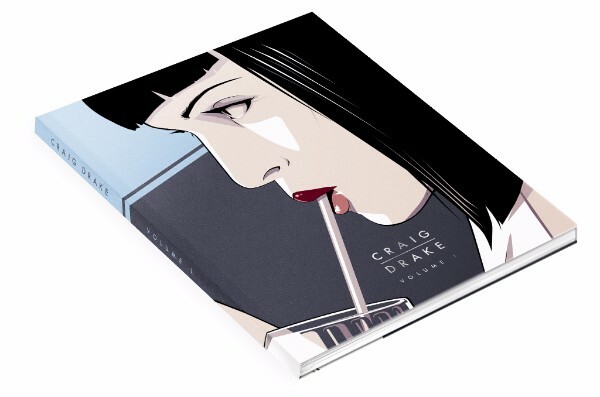 Craig Drake Volume 1 Art Book will first be available at NYCC from October 8-11. Craig will be signing books in person October 8-10 in Booth #236. 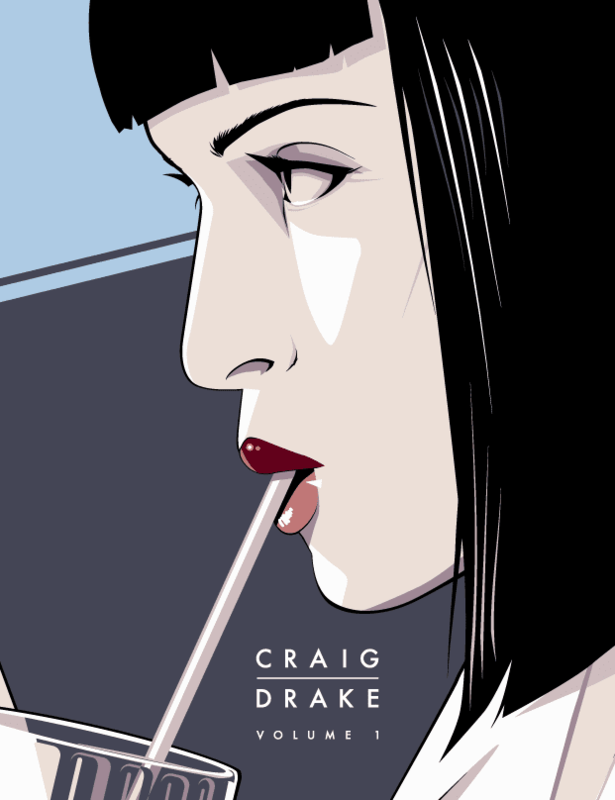 Craig Drake original sketches will be randomly inserted into the first 500 orders, so be quick! For those ordering with delivery, the Craig Drake Volume 1 Art Book will start shipping the week of October 12th. You can order yours now here.